Rega’s Planar 1 turntable was already a great plug and play, entry level deck but now Rega have made it even easier to get started with vinyl. Planar 1 Plus includes a built-in, discrete phono stage to plug directly into any system/amplifier with a line input. Planar 1 is the most successful (and accessible) turntable Rega has ever made. Now, Rega’s engineers have added a custom designed, high quality, moving magnet phono stage based around the multi-award winning Fono Mini. The USB interface has been removed to optimise the circuit for ultimate performance and the money saved used to improve the disc stage. There are obvious audio advantages to housing the phono stage directly beneath the tonearm. The carefully shielded tonearm wires are soldered directly to the stage which prevents any unwanted pick up via the usual external cable between the arm and stage. The Planar 1 Plus benefits from all of the advantages of its sibling, the Planar 1, such as a low noise 24v motor, precision hub bearing assembly and hand-made RB110 tonearm with a factory fitted Rega Carbon cartridge. 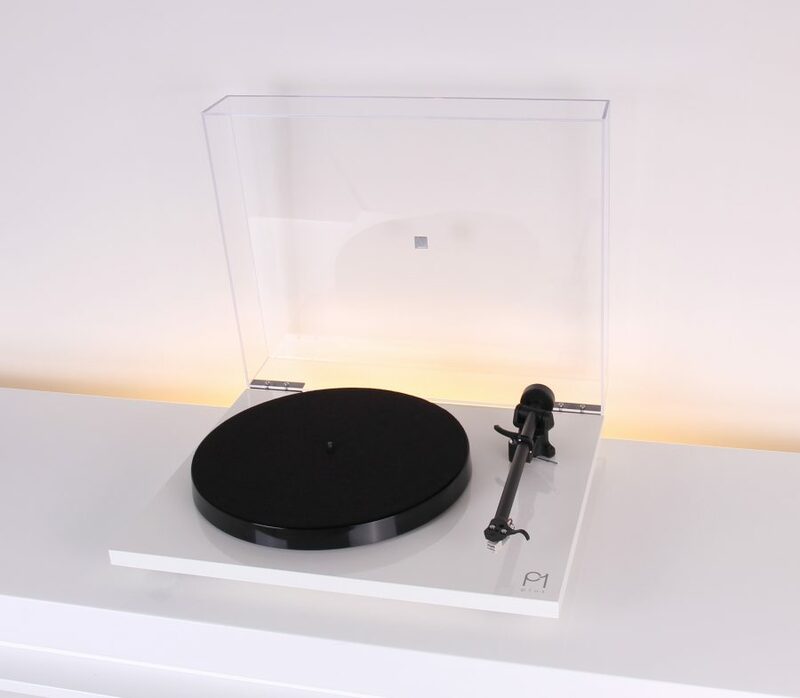 Set-up remains possible in under 30 seconds making this the easiest to use, and most flexible Rega turntable to date.